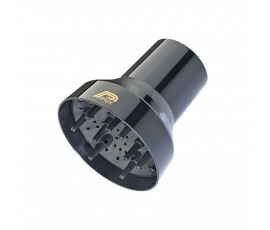 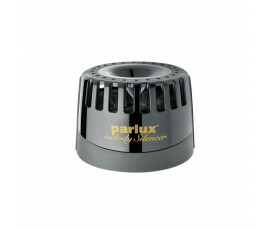 Parlux Products - Buy Online! 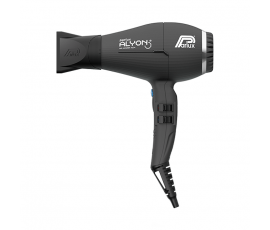 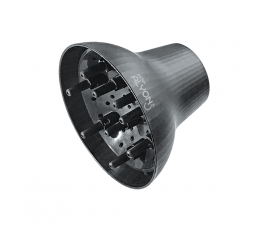 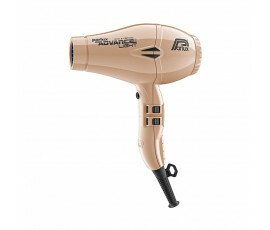 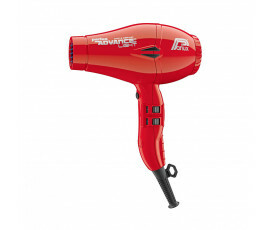 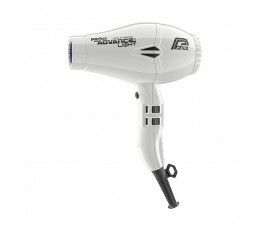 Parlux is a top brand in the hair care market: its professional hair dryers are long-lasting and innovative and provide the best results on your hair. Parlux company has been in business for over 40 years: it was established in 1977 by Paolo Parodi, who felt the need to create high-performance products after many years of working with hairdressers, in order to allow customers to get professional styling tools to be used at home. 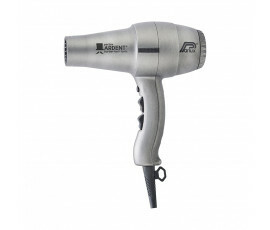 Parlux, the leader for professionals in the hair care market. 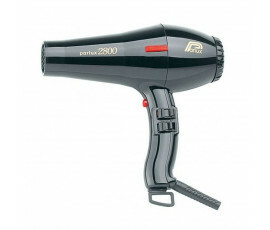 Today this made-in-Italy brand is well-known all over the world because of its high-quality hot styling tools; Parlux creates eco-friendly products, enriched with innovative ionic and ceramic technologies for irradiating the heat inside hair fibre while protecting it and leaving it soft, shiny and heathy.